Presentations of the Driedfrog designed social impact game – ‘Ora – Save the Forest!’, to Predator Free New Zealand stakeholders on Wednesday 15th October. Gameplay offers a natural approach to engaging with communities about complex science problems. The controversial nature of scientifically proven but unpopular predator control options in New Zealand are exactly the type of complex data-sets that can benefit from outcome-based immersive gameplay. Dr Hazel Bradshaw will share research insights related to this novel and effective approach with Predator Free New Zealand stakeholders. Predator Free New Zealand is a grass-roots movement working towards the eradication of invasive rodents, mustelids and possums on the New Zealand mainland. Noted scientists, practitioners and experts are working towards this monumental undertaking. Effective gameplay underpinned with scientific data could help engage the public with the challenges and choices required to make New Zealand predator-free in the future. 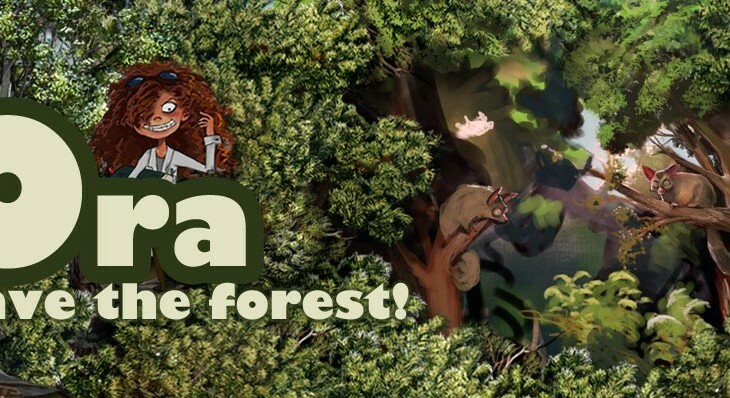 The social impact game ‘Ora – Save the Forest!’ has been designed and develped by Dr Hazel Bradshaw as part of her Doctorate in Human Interface Technology, at the University of Canterbury HitLab NZ. The project has been supported by Landcare Research and the Department of Conservation. 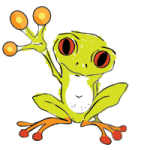 Learn more about ecology-based social impact game design on the Driedfrog ‘Ora – Save the Forest!’ page. Download a pdf of the recently published paper: ‘Ora – Save the Forest!’ Designing a social impact game. Hear more about the science behind Predator Free New Zealand, as featured in an interview on Radio New Zealand’s ‘Our Changing World‘ programme. This entry was tagged department of conservation, driedfrog, landcare research, Ora - Save the Forest!, predator free new zealand. Bookmark the permalink.